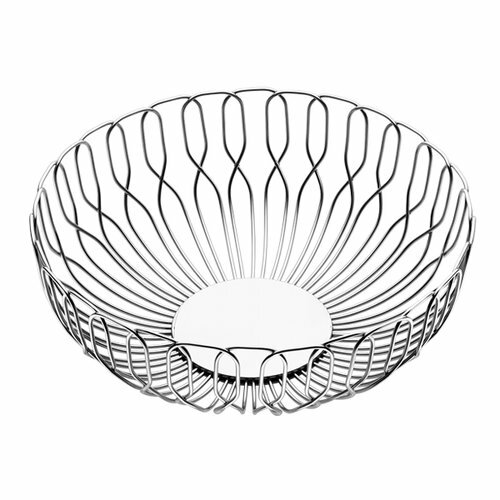 Alfredo is a stainless steel wire bread basket that is part of Alfredo collection. Alfredo is a popular and award-winning collection designed by Alfredo Häberli for Georg Jensen. First launched in 2011, the Alfredo collection has already garnered international acclaim from leading publications and won design accolades. Alfredo Häberli compares the collection to a family: "Although they are similar they all have their own character," he says. 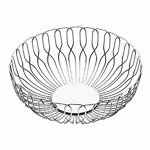 Combining functionality and beautiful design, Alfredo has become one of Georg Jensen's most popular collections. Alfredo Häberli (b. 1964) is an internationally established designer. He was born in Buenos Aires, Argentina, but in 1977 moved to Zurich, Switzerland, where he lives. In 1991, Alfredo Häberli graduated in Industrial Design from the Zurich School of Design, receiving the Diploma Prize. Alfredo Häberli has worked for leading design companies including Alias, Camper, Kvadrat, Iittala, Luceplan, Moroso, Volvo and Zanotta. Combining tradition and innovation, he has designed different kinds of products such as chairs, armchairs, sofas, shelf systems, lamps, glassware and jewellery. He has also worked on architecture projects – such as showrooms and stores. 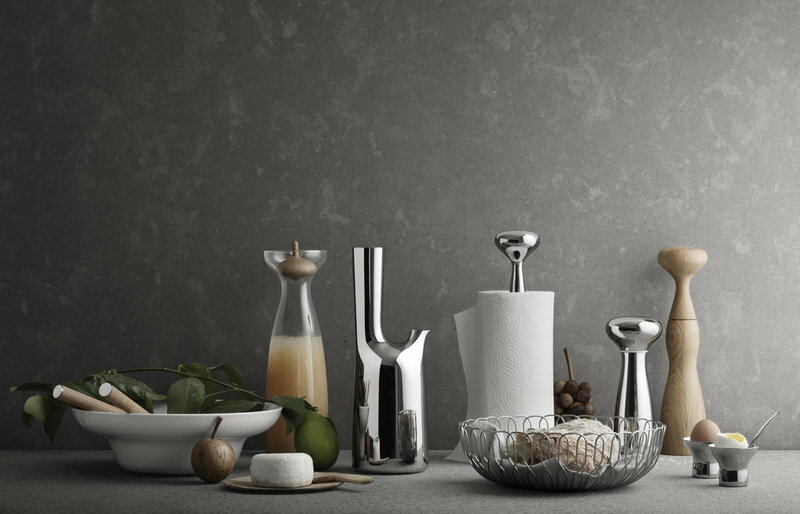 For Iittala Alfredo Häberli has designed Essence glassware collection, Senta wine glasses and Origo tableware series, which have become very popular and beloved products. Essence is an elegant and stylish glassware collection, created with the essential idea of having as few glasses as possible, while still being able to serve a full range of fine wines. The stem and base of each glass are the of same size, while the glasses share the same shape but different dimensions. Senta is a range composed by three different wine glasses, well-balanced and with soft lines. 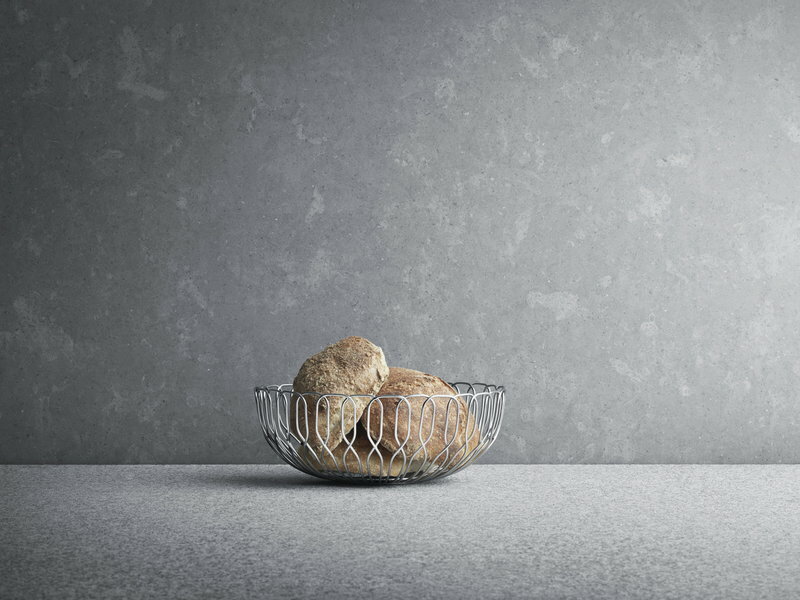 Origo is a tableware collection with a striped pattern and available in many different colours – a perfect range to combine with other Iittala tableware collection. The artist’s personality is evident in all his designs. He uses his own experiences, daily life, childhood, observations and thoughts while developing ideas and designs for his products. Alfredo Häberli’s designs show his passion for his job and for quality products. Alfredo Häberli's works and designs have been shown in numerous exhibitions and over the years he has received many awards for his work.